The Water Alliance participates in the Innofest project. 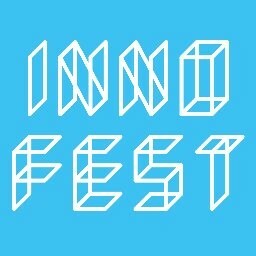 Innofest facilitates and supports a network of eight different festivals in the North of the Netherlands. These eight festivals are affiliated with Innofest to make their festival available as “testing ground” for technological innovations in many different ways. This in order to organize their own festival more efficiently, but also to help businesses developing technology. By participating as a partner in Innofest, the Water Alliance wants to offer startups and companies in the field of water technology the ability to use Innofest as a testing ground for technology development. The Water Alliance informs and stimulates companies about the opportunities at festivals affiliated with Innofest. concerning development and testing. What’s more, Innofest and partners have formulated a number of challenges to inspire you. Just take a look at the website innofest.co. As a start-up, creator, SME or enterprising student you want to find out if your innovative idea, device or method works in the real world. Innofest can help you find some answers. It offers you access to thousands of end-users – enthousiastic festival goers.